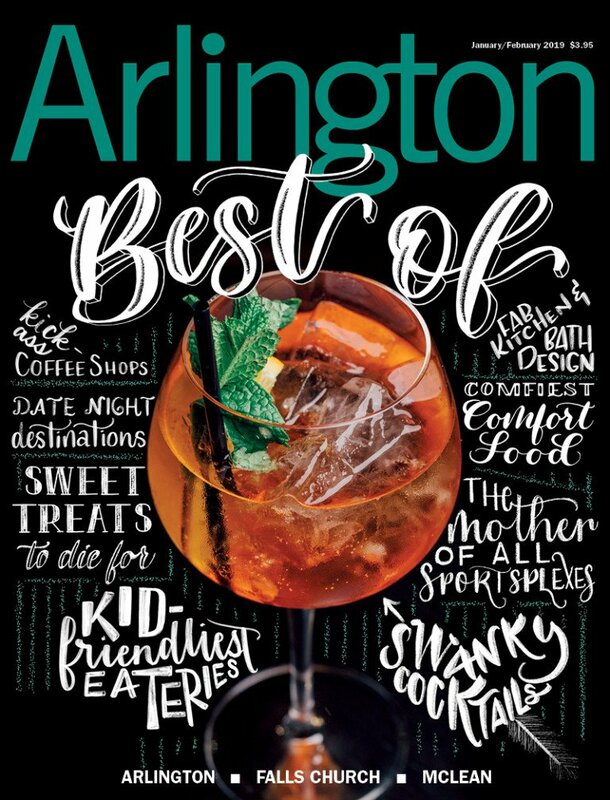 Advertise in Arlington Magazine and ArlingtonMagazine.com! 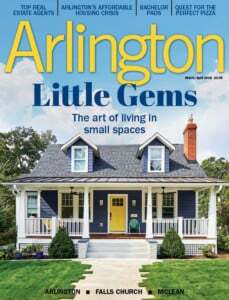 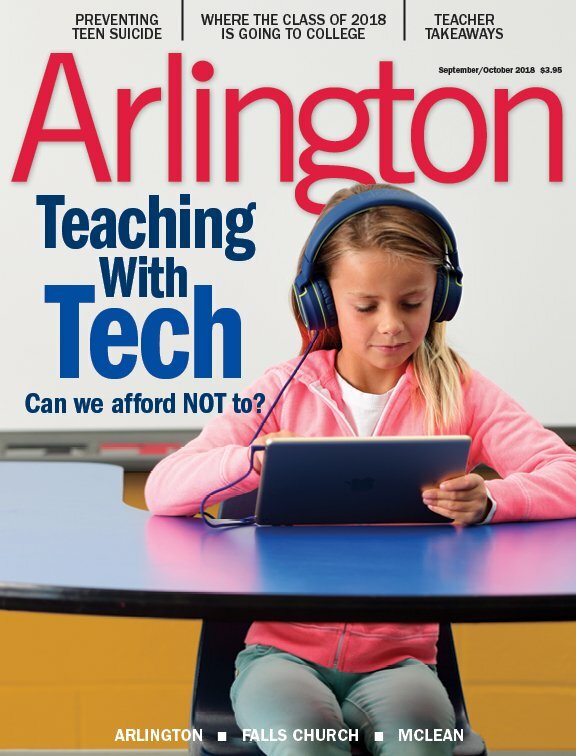 By advertising with Arlington Magazine and our digital offerings, your organization will reach the most educated, affluent residents of Arlington, McLean, Falls Church and nearby towns. 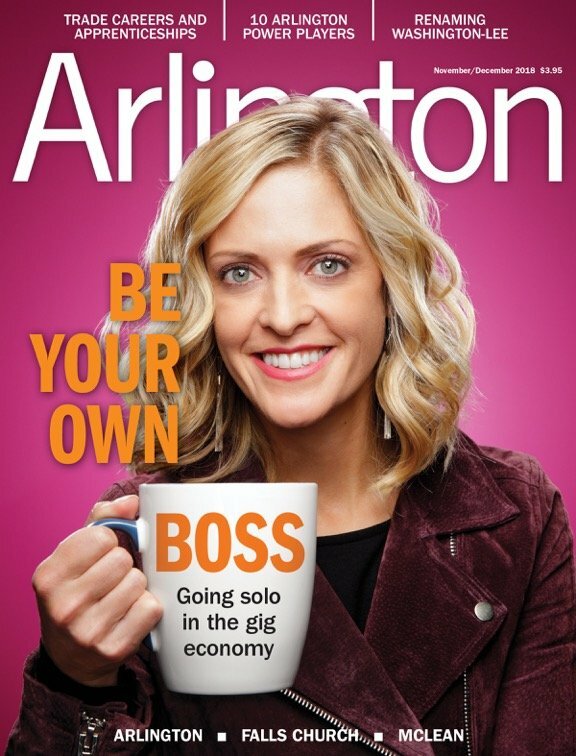 For advertising information, call 703-534-0519 or send an e-mail to advertising@arlingtonmagazine.com.